It’s never too late to brush up on your Maths & English skills, to give you the confidence to move on to further study at College or University or to even apply for a new job. We offer Functional Skills and GCSEs in both Maths & English. We are now accepting applications for our Maths & English functional skills and GCSE classes starting in September. We will be holding interviews for the enrolment onto these courses in April, June, July and August. If you would like to enol onto a course please complete the below application form, in this you will be asked to confirm your preferred campus, subject level and required interview date. Once we receive your application one of our team will contact you closer to that date and confirm your attendance. Functional Skills are qualifications in English and Maths that equip learners with the basic practical skills required in everyday life, education and the workplace. This qualification allows you to study a GCSE alongside your Access course or are for anyone who would just like to improve their English and Maths skills. 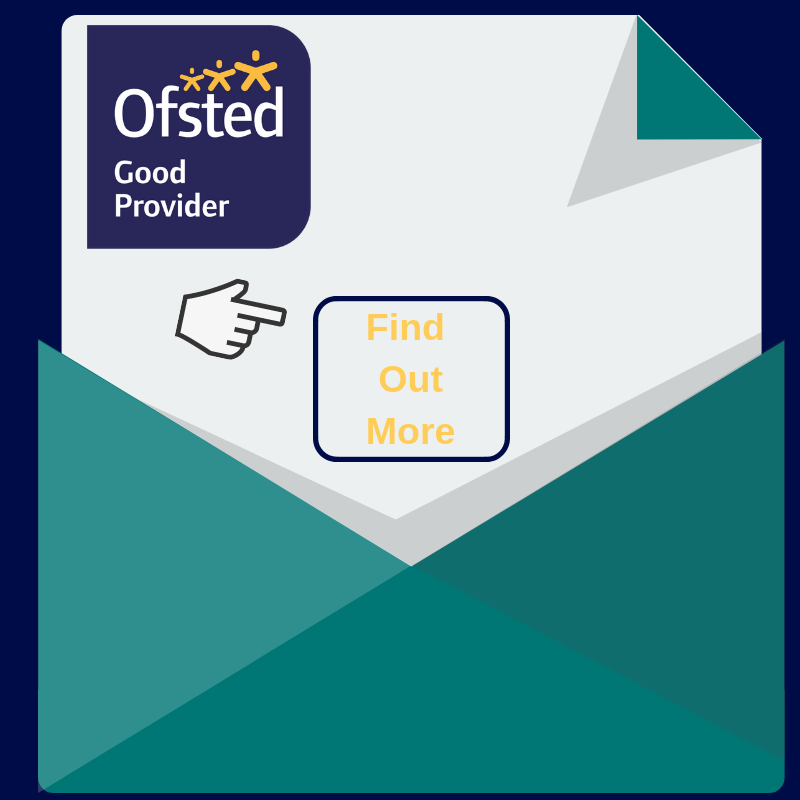 GCSE English language is a flexible specification that is assessed through exams and controlled assessments. It covers the functional elements of English as well as creative writing and speaking and listening. GCSE Maths is designed to reflect an increased focus on applying mathematics in context, problem-solving, reasoning and the functional elements of mathematics. There are no entry requirements for the Functional Skills Level course. You will undertake an initial assessment and a diagnostic that will provide an indication of your starting level. You will be accepted on to a GCSE course if you already hold a Level 2 Functional Skills qualification or if you have a high grade D from a previous exam. Functional Skills are assessed online when you and your tutor feel you are ready to be assessed. 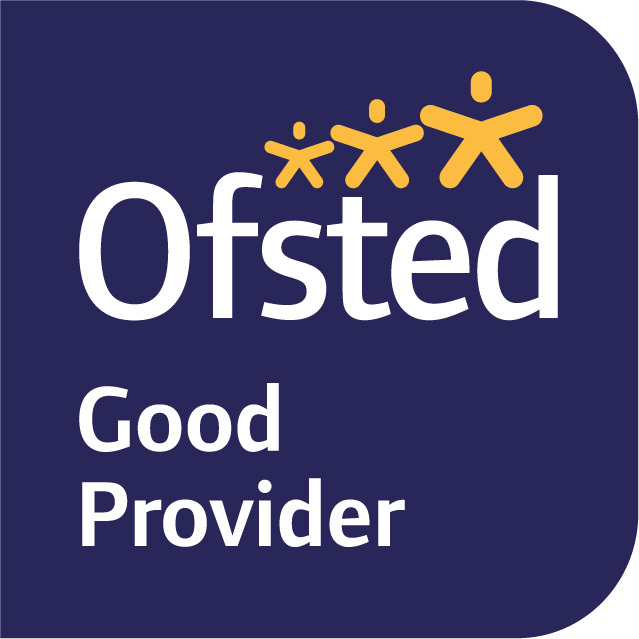 GCSE Maths and English are assessed through an exam and are accredited by AQA. If you didn’t achieve a Maths or English GCSE grade A*-C at school then you do not need to pay for a Functional Skills or GCSE course in these subjects. If you have achieved a Grade A*- C and wish to re-take the qualification to improve your grade, the cost of the courses are between £445 and £810 depending on your age. 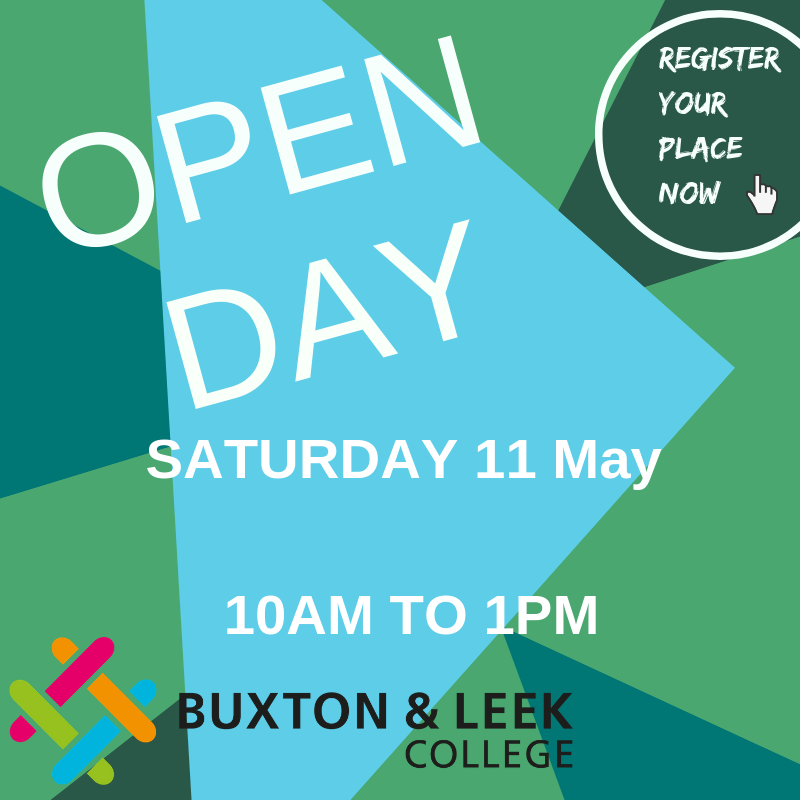 By completing your details you are consenting to Buxton & Leek College sending you information about our maths & English courses. We will also use your data for internal performance reports. We will only use your data in connection with this request. Click to confirm you have read this.